In 2007, Apple released the iPhone. With this release came tools as revolutionary as the internet was to businesses and individuals back in the mid- and late-nineties: Apps. Much like websites drove (and still drive) business, so too do apps drive sales, efficiencies and communication between people. But also like web design and development, in its early years and iterations, guidelines and best practices for apps are few and far between. 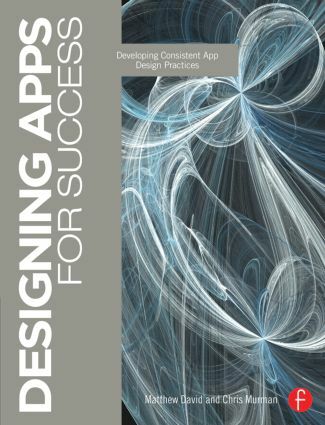 Consistent app design practices for consistently successful results.